Helen gained her initial full Pilates certification via Stott Pilates training centre in Toronto, Canada in 2005. After completing her course she went on to open her own studio in Essex, in the United Kingdom. Running her studio for ten years allowed her to work with clients with many different conditions and focused on rehabilitation. Believing strongly in further education and professional development she continued to enhance her skills by undertaking specialized courses in Osteoporosis, Menopause and Pelvic Floor Health. Helen and her family has recently relocated to Tasmania and has since joined the 3 Degrees Team. 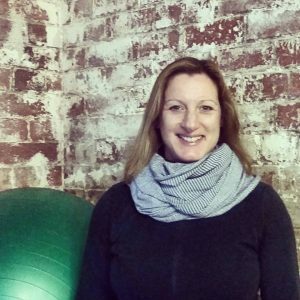 The knowledge that Helen will bring to the studio will benefit not only our clients but also our other instructors.